Have you noticed that I have barely been sharing any winter outfits, especially on Instagram? Well, it is because I am in a winter style rut. Nothing seems to spark my interest and generally I’m just over the winter outfits. Hence, why I can’t stop sharing my travel outfits on social media. They inspire me! I find myself wanting to put together outfits that may be (weather) inappropriate to wear. At first, I thought maybe I just need to purchase new sweaters to get out of this winter style rut. But that’s not feasible. Not only will I be spending money I should not be spending, but that is only a temporary solution. What will happen after I purchase them and create an outfit with them? Will I just be over them? I will be back into another winter style rut. If you know me, I’m a competitive person and sometimes that’s what motivates me. So I decided to challenge myself. I mean I’ve gone through much harder things in life and being bored about winter outfits is a joke. Therefore, I walked into my closet and did the following. I actually do this about every 2-3 months. But you know what, when I get overwhelmed, sometimes this means I just have too much going on. In this case, there might be too much clothes. I cleaned it out and donated about 2 bags of clothes, shoes, and accessories. 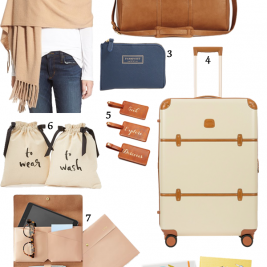 Once I had condensed my closet, I picked out a piece that I am loving right now. It doesn’t matter what season it is “appropriate” to wear. I just picked it out. I personally think almost any outfit can be winterized. In this case, I picked out my leopard print skirt. I’ve actually only wore it a couple times and I’ve been wanting an excuse to wear it again. If the piece you picked out is not a good piece to wear in the Winter, let’s winterize it. 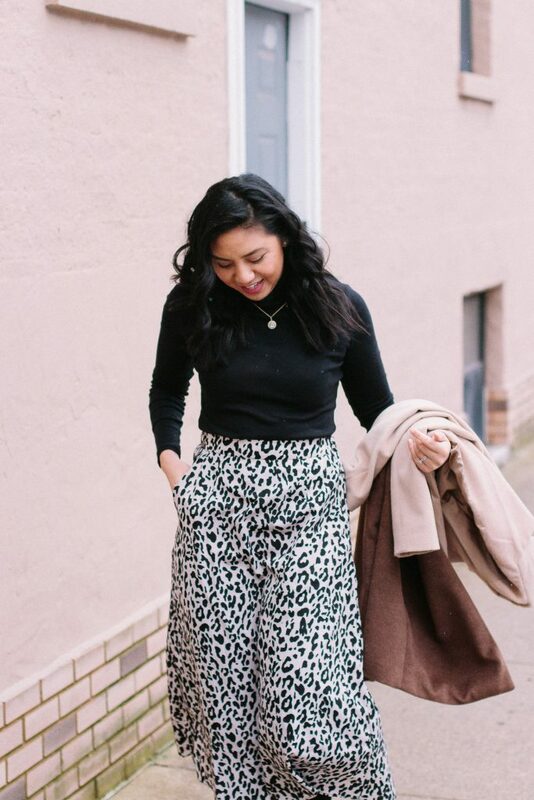 I looked at my leopard print skirt and I tried to think why I would be cold in this outfit. The first thing that popped in my head was my legs. My legs would most definitely be cold. So I grabbed my over the knee boots. Legs are now covered. Since I get cold easily, I also decided to wear black tights too. Then I picked out the most basic piece in my closet and that is a black turtleneck. Can’t go wrong with basics! The final piece is a coat. You can’t go outside without a coat, especially in the middle of Winter. Coats are the best way to look in style during Winter. I went with a camel coat. Classic, chic, and reliable. I looked in the mirror and loved what I put together. 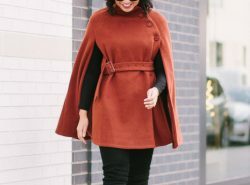 To be honest, I think I was in a rut because I was so consumed with seeing other people’s winter outfits that I felt like the clothes I owned were mediocre. I can get way into my head. So lesson learned, I just need to take a step back and appreciate what I have. The whole reason I started this was because I love getting creative with outfits and I slightly lost that. Now I’m feeling fired up and ready to share more! I agree that cleaning out your closet is a great way to get out of a rut. With Marie Kondo everyone seems to be doing it this year, but I’ve always done this 2-3 times a year as well! It feels so good to get rid of pieces that haven’t been worn in ages and I always find things I forgot about! It really does feel good! So refreshing! I always feel so great after cleaning my closet!! 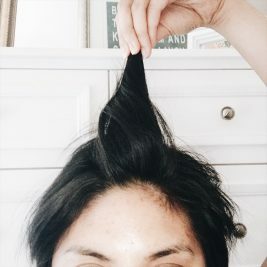 This blog post is so great! I need to clean out my closet as often as you do! That would be so helpful! Love these tips girl! Girl, I have to otherwise the disorganization would drive me nuts haha! I love your comment about being in a rut because you’re looking at other people – whenever I need inspo I usually turn to Pinterest, but that just starts the whole I need to buy this to do this convo in my head. It’s so much better when instead I just stare at my closet for a few more minutes and pick out something I haven’t worn in a while! 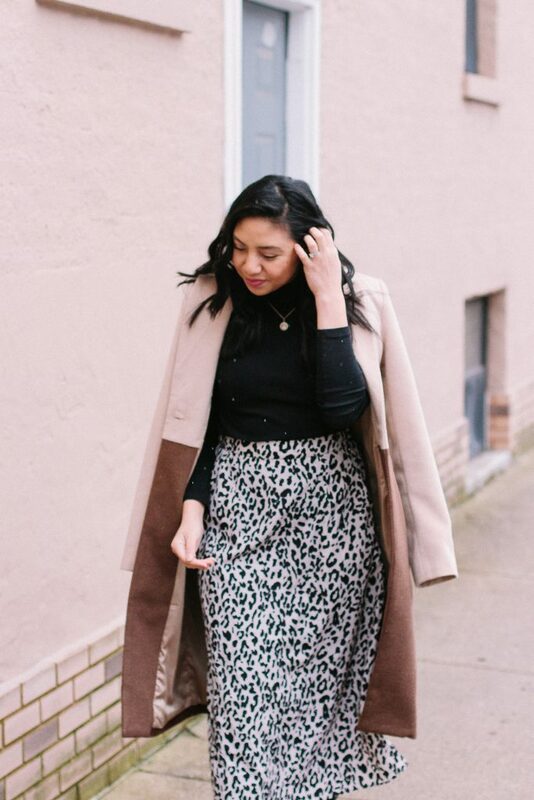 I love the way you styled the leopard skirt! Adding tights even when you can’t see them is so key to staying warm!! That’s exactly how I felt at first! And staring at my closet and doing some tweaks helped get out of my rut. Okay yessss to this outfit!! I love the leopard print skirt. I’ve been wanting to try out a leopard print skirt, but I just don’t think I could pull it off! I definitely think you can pull it off Linda! It’s so hard with winter being so uninspiring haha! Amazing what a closet refresh will do right?! 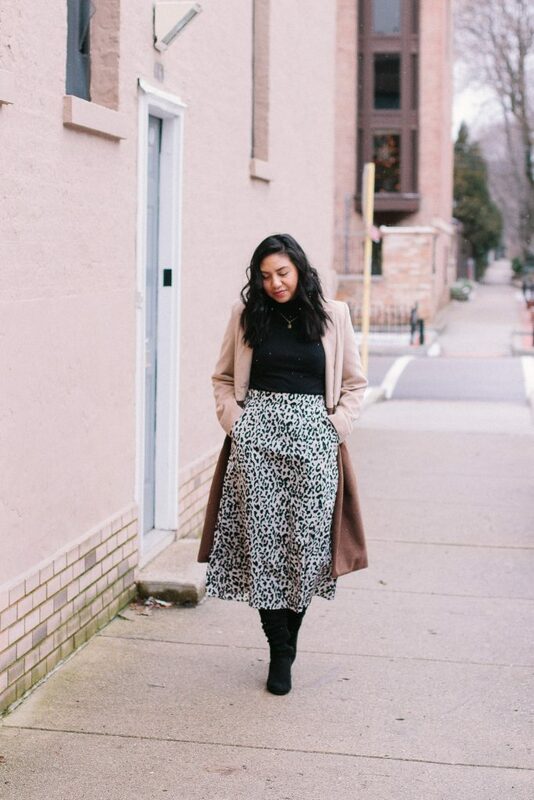 Loving how you styled this skirt so well for winter. I have it too, and love it with your boots. Thank you so much Amy Ann! I’m trying to do this too! I cannot keep buying new clothes so I’m styling the pieces I already own different ways! Right?! What’s the point of buying them if we don’t re-wear them! I am in SUCH a style rut right now. I don’t think I quite have as robust a winter wardrobe as I need now that I live in a cold climate. These are such great tips for getting out of a rut! Winter in general can be so uninspiring. I hope you get out of your rut soon! I am in a terrible winter wardrobe rut!! 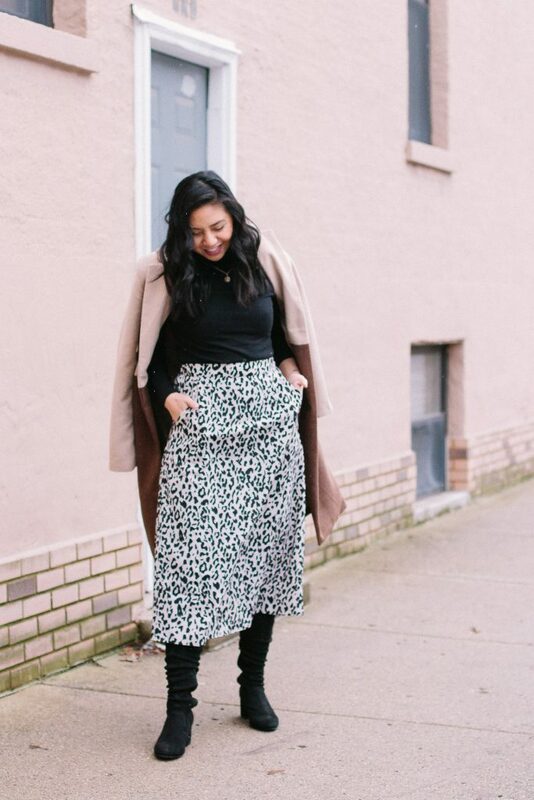 Love this leopard skirt and how you styled it. I blame Winter haha! Thanks Rachel! I always feel like style ruts can happen at anytime, but they are at their worst in the winter! 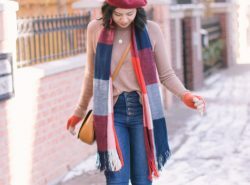 All the ‘cute’ winter outfits you’ll actually freeze in and you just want to be cozy! I think you did a great job of finding balance and having a perfect winter look. Exactly! I’m hoping too hare more real cold weather soon! I’m totally in a style rut!! My favorite piece right now is a pair of dressy shorts I got .. definitely styling them with tights soon! Oo dressy shorts sound super cute! Not only are these great tips, but you’ve given me a new idea how to style that skirt (I own it too)! Thanks girly! Girl, I can’t wait to see you style it! 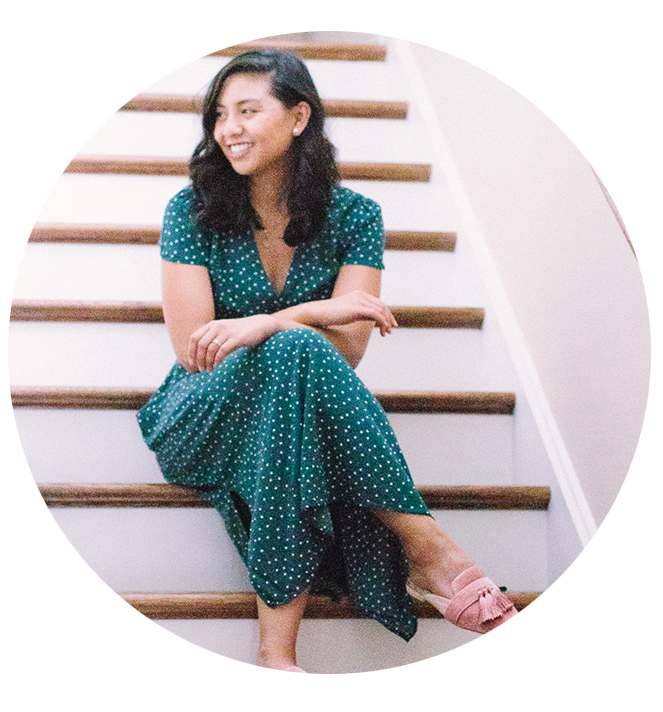 I’m right there with you- sometimes when I’m feeling uninspired it’s because my closet is stuffed to the max with stuff that doesn’t work anymore. A clean-out now and again is SO helpful! It seriously crazy how cleaning & organizing makes such a difference! So jealous! I wish i barely had to wear winter clothes haha. Crazy how much that helps! Cleaning really does feel good. Lovely ensemble you have here dear. Cute skirt you got there! It does! Thanks you Jessica! Love these tips and your skirt is seriously so cute! 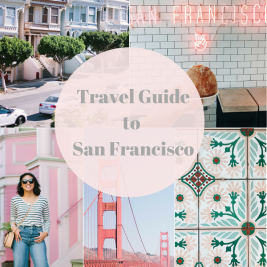 It’s so easy to fall into a rut during winter months but I’m going to start with cleaning out my closet and finding some pieces I absolutely love. It really is! Thank you Kacie!